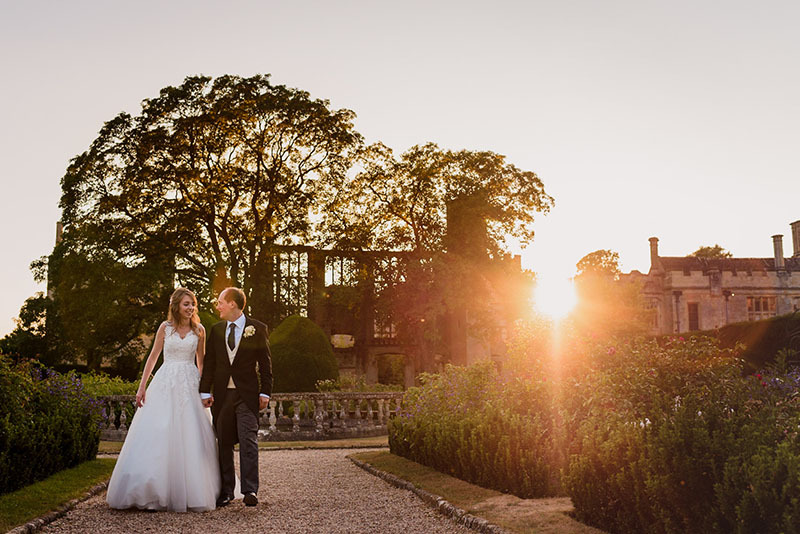 Of all Cotswold wedding venues, Sudeley Castle in Gloucestershire is the most romantic, beautiful and dramatic – the perfect backdrop to your most special day. Just eight miles from Cheltenham and Broadway, Sudeley Castle is nestled within the Cotswold Hills, in an idyllic 1200 acre estate. 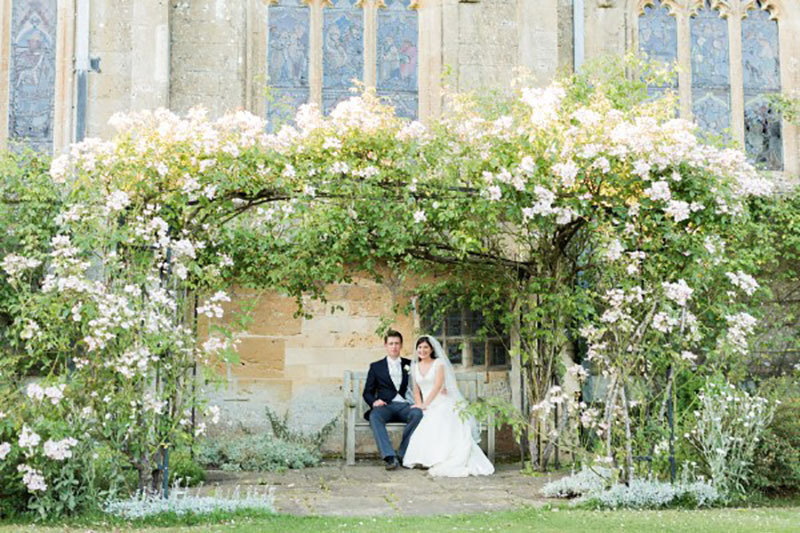 The beauty and history of Sudeley provides the most idyllic location for a Cotswold wedding. Marquees for up to 600 guests can be positioned on their lawns surrounding the castle. 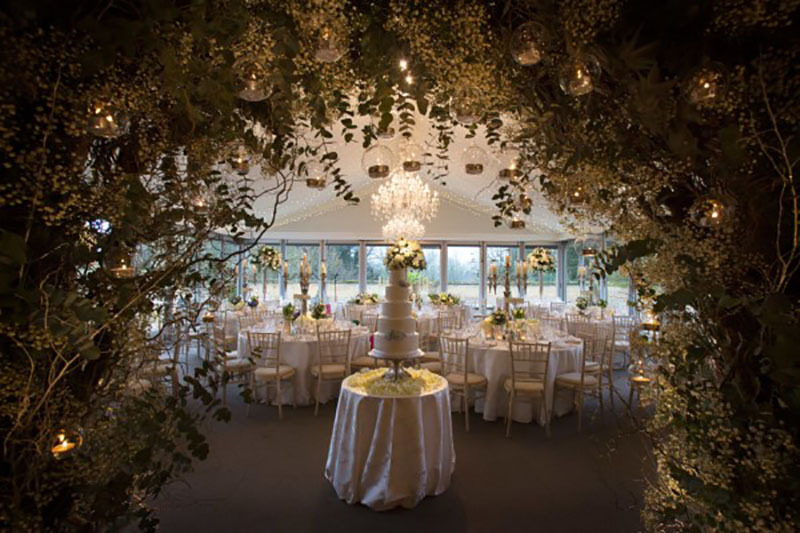 The Banqueting Hall and Pavilion provide spacious dining and celebration areas to seat up to 140 guests. Civil ceremonies are conducted in one of three unique and atmospheric rooms. Blessings can take place in their 15th Century Church, St Mary’s Chapel. Alternatively an outdoor blessing can take place in their gardens, with the stunning Cotswold Hills as your backdrop. They would be delighted to discuss all of these options with you, to plan your perfect wedding. We had an amazing wedding at Sudeley Castle a month ago. It was a truly unforgettable once in a life time experience for me and Alan. As someone who lives outside the UK, it wasn't easy to pick a wedding venue from abroad but the picture of Sudeley Castle immediately caught my eyes when I was searching. I reached out to Astrid directly to inquire about wedding options at the castle. She was very professional and helpful in giving me ideas on possible options and arrangements. I had no hesitation in choosing Sudeley Castle after speaking to her as I knew the wedding would be perfect at the castle under her good hands! Astrid was very accommodating and allowed us to use the Secret Garden for our symbolic wedding as well as the library for our civil ceremony. She was there throughout to ensure that things went smoothly during the day. 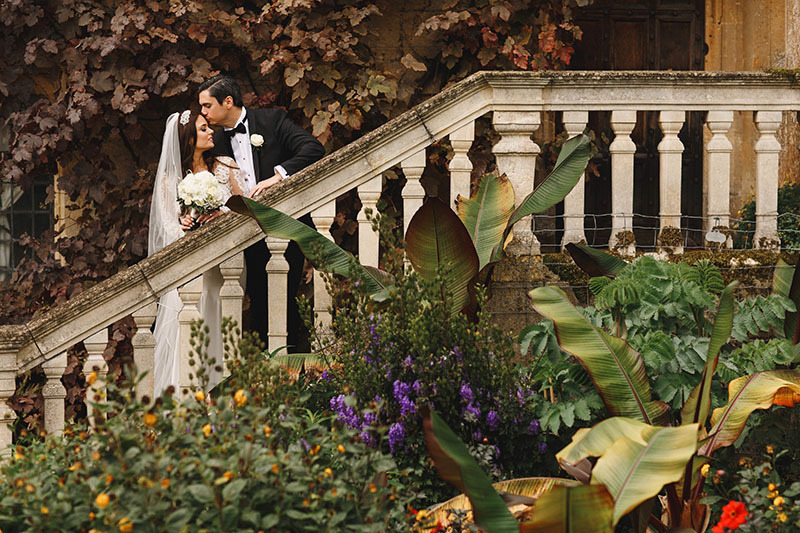 We are so glad that we chose Sudeley Castle for our wedding. Not only was it a memorable event for us, it was also a memorable experience for our guests. I have heard from many of my guests that they were all amazed by the lovely setting, the historical touch of the castle as well as the wondering arrangement of the day. 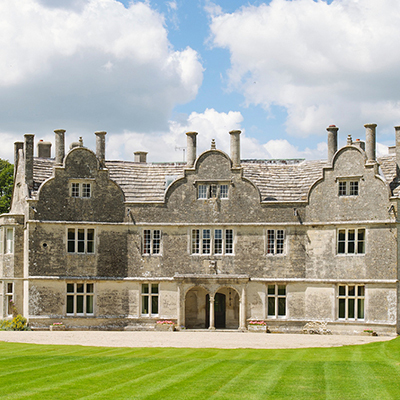 Thank you so much, Astrid and the Sudeley Castle staff, for making our once in a life time experience perfect! It would never be the same without your help and professional advice throughout! We already miss the place so much and hope to visit you and the castle in the not very distant future! Thank you too for all your help leading up to our wedding. It was honestly the best day of our lives! Everything went so well, the marquee looked absolutely beautiful! We had the most amazing weather, not too hot and not too cold, so we were able to have most of the marquee sides open which was how I wanted to have it (but you can’t plan these things, so we were just lucky!) and the food was so delicious! I want to say a massive thank you… The day was absolutely perfect. All of our guests were so impressed with the venue, the lighting looked fab, the food was incredible, the day ran like clockwork, it was just perfect!